Jack Nicholson’s Joker, Darth Vader, the Wicked Witch of the West, Lord Voldemort, Freddy Kruger, Hannibal Lecter, Jack Torrance from The Shining. I’ve always been intrigued by the villains that were especially creepy and twisted because of a horrible backstory or other circumstance, where you can understand why they’ve become villains. The kind of characters where you almost root for them to win, or at the very least feel sad when they lose (or die). The ones that stick with you, and you can’t forget them even if you wanted to. That’s what I’m truly excited for whenever I pick up a book or sit down to a movie. The right villain. 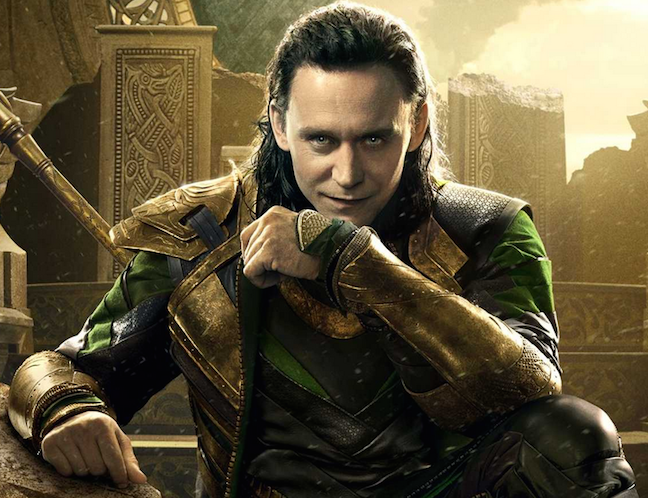 One of the best examples of this is Loki from Thor/Avengers, played by Tom Hiddleston. The character is extremely complex, conflicted, and above all: twisted. He has such a sad backstory, his mind has been jaded over time and he’s viciously gifted. Each time he has ‘died,’ it literally pulls on my heart to see him perish. I cry every time he suffers. 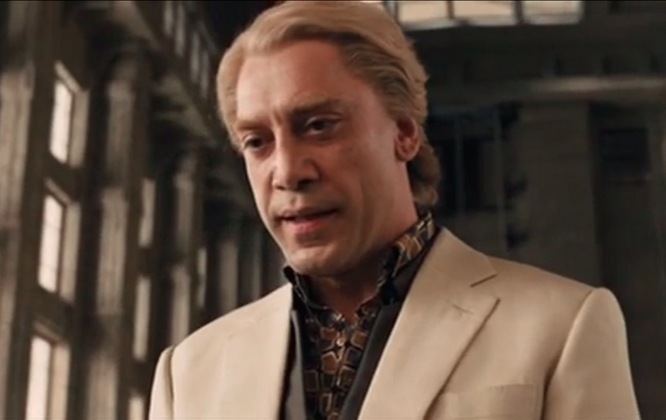 Another example is Mr. Silva from James Bond Skyfall, played by Javier Bardem. The man was so emotionally and physically tortured, I could understand why he’d become so evil. To be honest, I think anyone under his circumstances could have easily turned to ‘the dark side’ like him. He was so creepy, and elegant terrifying until he removed his facial implant. Then there was nothing elegant about him. At the very end, you could see the torture bubble to the surface and play out on his face and in his actions with M (Judy Dench). His performance has stuck with me ever since the first time I saw it. 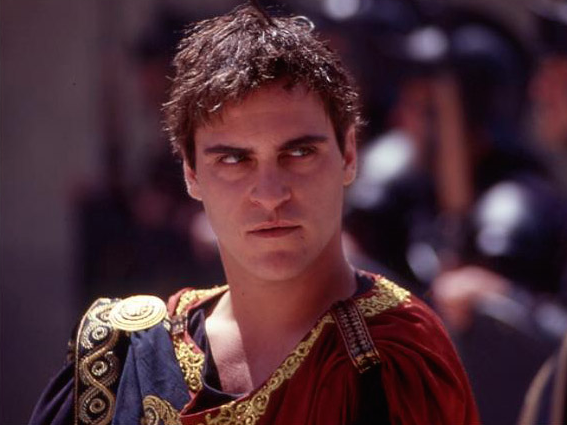 A final example is King Commodus from Gladiator, played by Joaquin Phoenix. All he wanted was his father’s approval, acceptance, and love. And boy, does he fail on so many levels. That failure morphs into a homicidal jealousy towards Maximus (Russell Crow), patricide, and a sickening attraction to his sister. Not to mention power-hungry, and a thirst for blood. By the end of the story, he’s made it so easy to hate this villain, and so easy for me to watch it over and over again. He’s just that evil. There are so many other villains that fit this description. That have stayed with me over the years. But I want to hear from you. Who are some of your favorite villains, and why? Playlist for Prince of Solana – Enjoy!